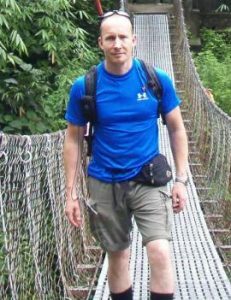 Emile has been playing outdoors for over thirty years in a wide range of activities and has been instructing and assessing on the Mountain Leader and Hill and Moorland Leader for over eleven years. Emile is also a D of E assessor. He has travelled extensively, leading expeditions in the in the Himalayas and Morocco and as well as trekking, has undertaken vehicle expeditions and expedition training in North Africa and Europe.